Miss. Tanishqua Madanpotra, Miss. Parina Madanpotra and Miss. 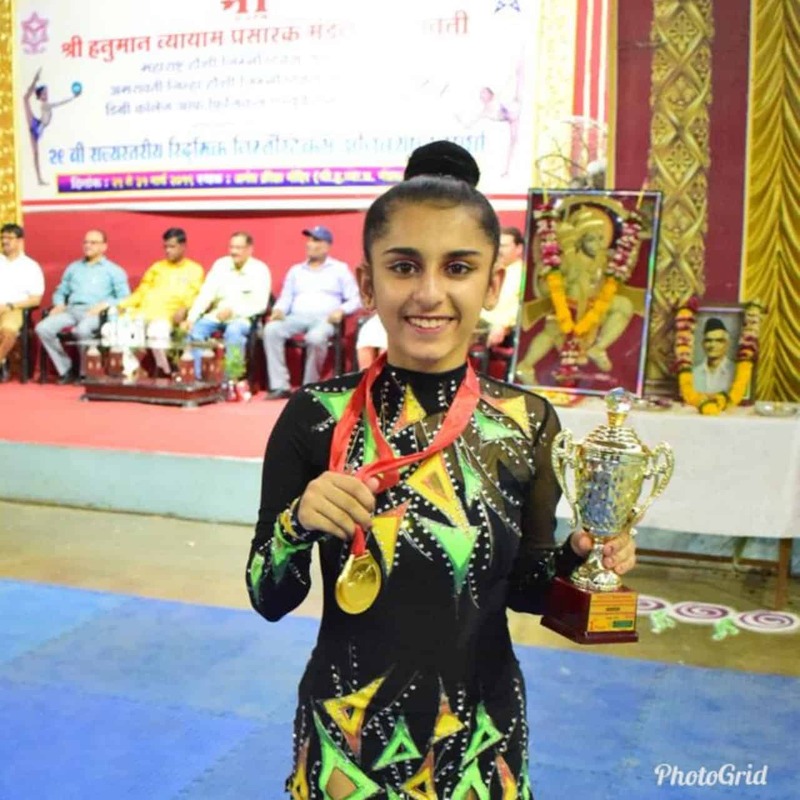 Angel Shah participated in the 29th State Rhythmic Gymnastics Competition held at Amravati from the 29th to 31st March, 2019 and have made a mark for themselves in all the events they partook. Miss. Tanishqua Madanpotra STD 10 won Three Gold Medals in Group Rope Event, Club Event and All Round. 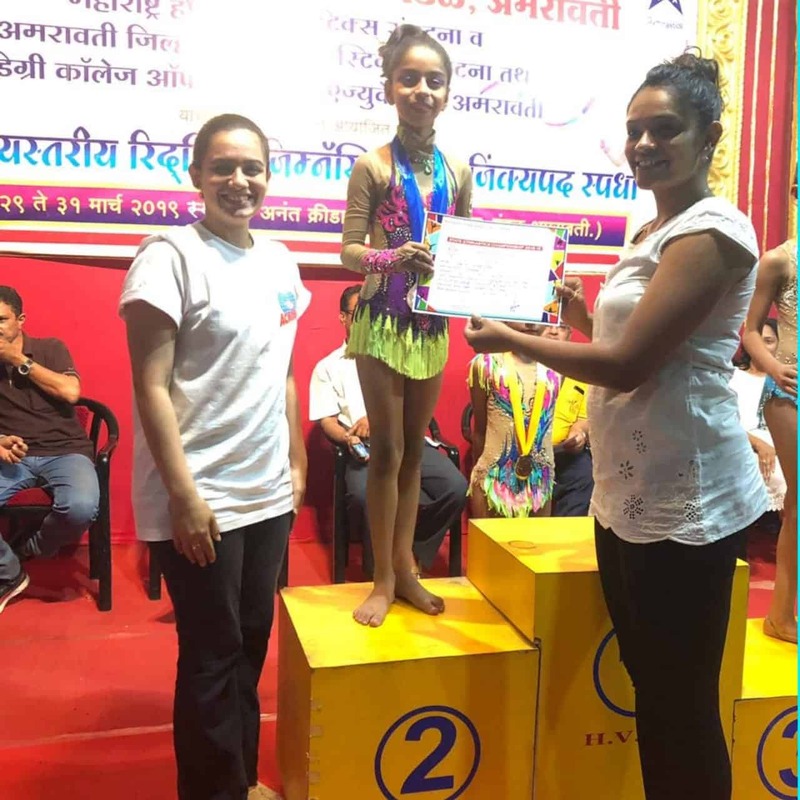 She has also qualified for the National Level Rhythmic Gymnastics Competition. We are very proud of their achievements and extend our heartiest congratulations.